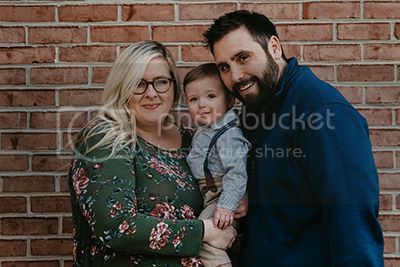 Haley & Brock are very close friends of mine and they had planned on getting married in Antigua this past July. 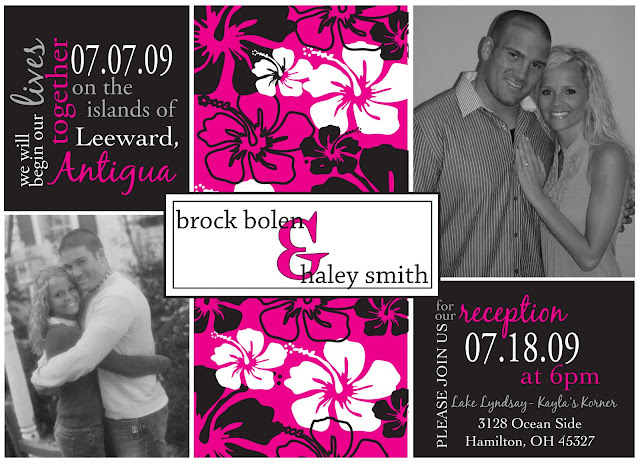 Brock is now with the Jacksonville Jaguars and he had practice camp and they had to cancel their island wedding! Brock & Haley were married in May and held their reception in July! I loved this tropical reception invite so I had to share with y'all! Congrats Haley & Brock!